it suddenly turned black as RCA online we were watching it. Now every time we try to turn it on it only flashes for a second and then goes black. Sound is otherwise working fine. Can you fix that? Any advice is greatly appreciated. Im having same issue Mikal Kintner did you ever figure it out? 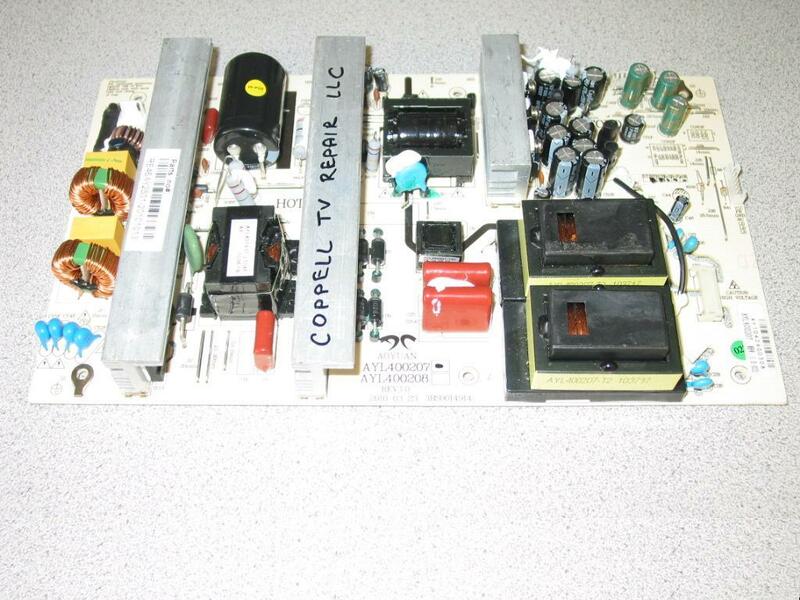 I am looking for the LCD PANEL FOR THIS TV led46c45rq do you have this in stock?